Tags: act: robert downey jr. If you like what you see, feel free to join PurebloodIcons or watch. 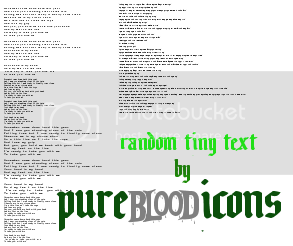 If you like what you see, feel free to join PurebloodIcons or watch! credit is nice, comments are nicer! oh baby, you just want me empty! remember how i said i'd EVENTUALLY upload those brushes again...? sorry for taking 5 years.